As soon as you enter Andrew Newsom’s practice you will see that we are no ordinary dental clinic. We are the only specialist prosthodontic practice in the Bay of Plenty. We take great pride in everything we do, giving our attention to the smallest details to provide a comfortable, relaxed environment and ensuring that excellence in advanced dental care is second to none. Beautiful surroundings and friendly welcoming staff make a visit to us a walk in the park and stress free. We want to be the best and hope you agree that we are. 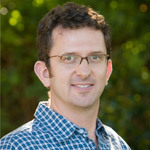 Andrew qualified with a Bachelor of Science Degree at Canterbury University in 1992 before completing a Dental Degree at Otago University in 1996. Following two years working in New Zealand, he moved to the UK to travel and to further his dental education. Soon after arriving, Andrew was accepted to study at the world renowned Eastman Dental Institute in London where he completed a Diploma in Restorative Dental Practice and gained advanced skills in dental implants and advanced dental care. In 2005, after 6 years working and training in the UK, he returned to New Zealand settling with his family in Tauranga. With a desire to further broaden his knowledge and skill base, he travelled to Australia to study and became a member of the Royal Australasian College of Dental Surgeons in 2009. Andrew was then accepted to study at the University of Sydney in a specialist Prosthodontic program, completing a Doctor of Clinical Dentistry with credit. Andrew’s doctorate thesis was on the subject of dental implants and he is currently carrying out research in advanced dental implant techniques locally. Andrew maintains a strong commitment to ongoing education and travels extensively to attend post graduate conferences and additional training meetings. He has recently attended advanced implant and Prosthondontic courses in both Europe & Australia and presents and New Zealand and overseas. Due to the high demand for advanced dental care in the area, Andrew has brought these skills back to sunny Tauranga. 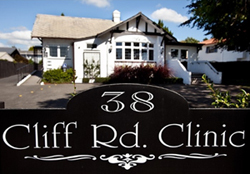 He is the only specialist Prosthodontist in the Bay of Plenty and provides a wide range of dental services, ranging from simple fillings through to dental implant treatment, complex full mouth rehabilitations and advanced dental treatments. Michelle joined Andrew in 2011 after moving back to New Zealand from living overseas. 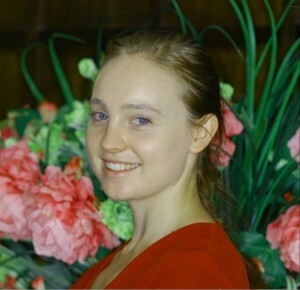 She qualified as a Dental Hygienist from Otago in 1997 and has worked in both general and specialist practices. Michelle is passionate about preventative dentistry, educating patients and those in the community on oral health . In addition to periodontal treatment, Michelle is qualified to help those who are interested in smoking cessation with nicotine replacement therapy – NRT (subsidized by the government) and provides friendly support. She is committed to her profession and enjoys attending regular Continuing Professional Development courses and hygiene meetings. 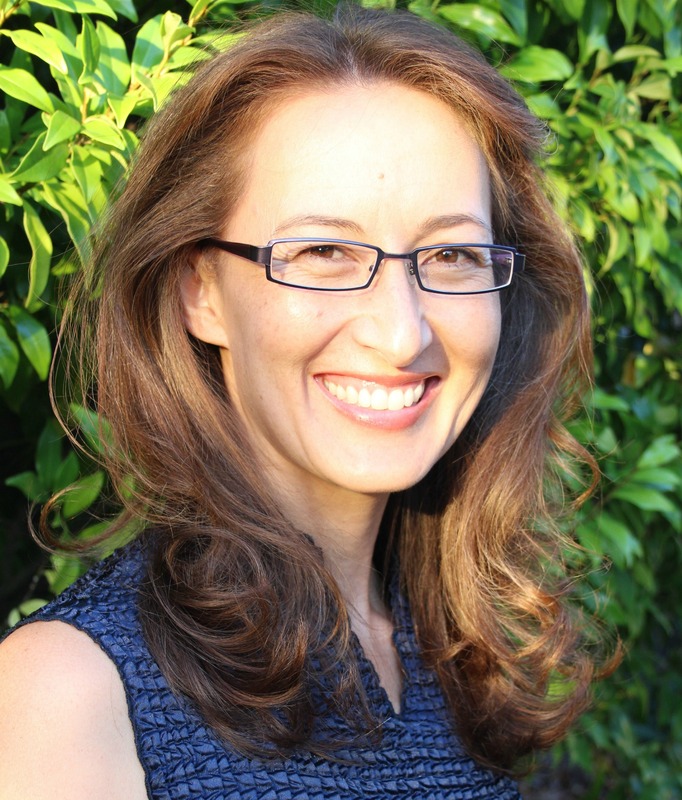 When not working as a Dental Hygienist, Michelle enjoys spending time with her husband and teenage daughters, and volunteering in the community both in New Zealand and overseas. Alex has enjoyed working with Andrew for the past two years and has five years experience as a dental assistant. She keeps active in her leisure time with the gym and can be seen running up the Mount on occasion.